LAS VEGAS -- NAB Show, held April 16-21, 2016, in Las Vegas, is the world's largest electronic media show covering the creation, management and delivery of content across all platforms. 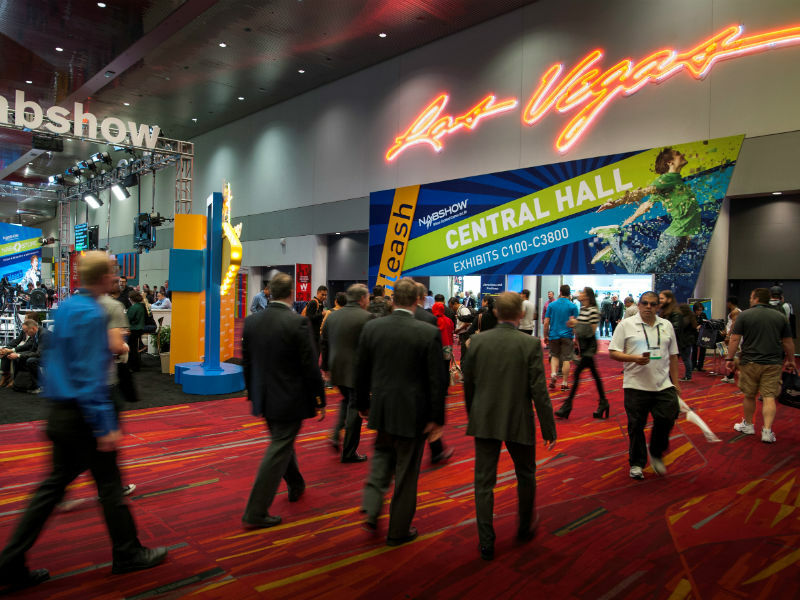 With 103,000 attendees from 166 countries and 1,700+ exhibitors, NAB Show is the ultimate marketplace for digital media and entertainment. 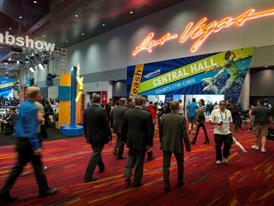 The Las Vegas News Bureau takes you on a tour of the sights and sounds of NAB Show from the trade show floor at the Las Vegas Convention Center.